MR16 LED bulbs in different powers and designs. 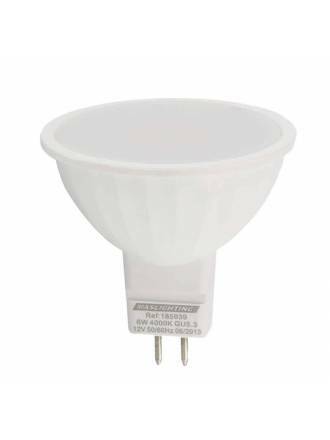 The 12v LED bulbs are perfect for replacing traditional halogens in recessed spotlights with 12v transformers. 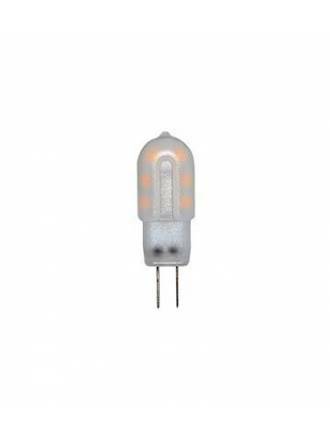 FARO G4 LED bulb 1.6w 3000k 12v 360º. Material silicone. 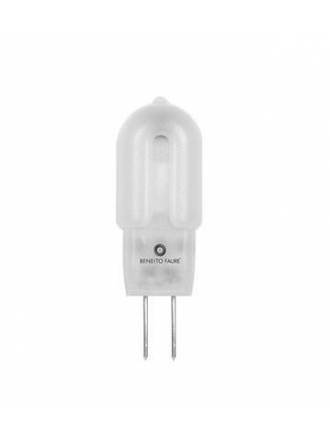 MASLIGHTING G4 LED Bulb 2w 12v Capsuled with luminous flux level of 120 lumens and available in 2 light colors. 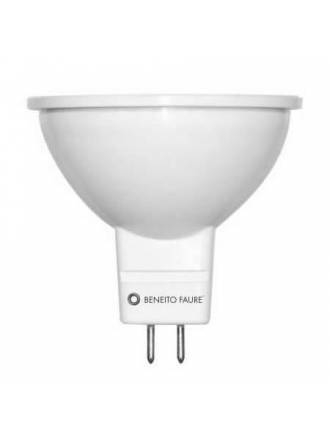 BENEITO FAURE G4 LED Bulb 1.3w 12v Uniform with luminous flux level of 158 lumens and available in 2 light colors. 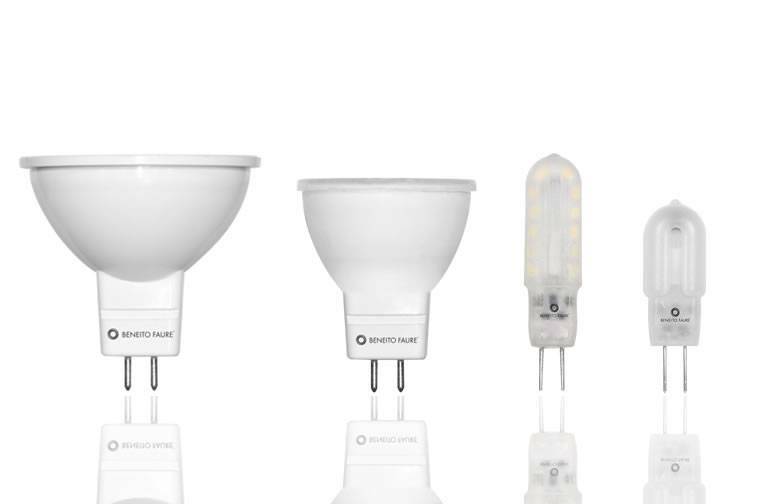 BENEITO FAURE System MR16 LED Bulb 8w 12v 60º with luminous flux level of 600 lumens. 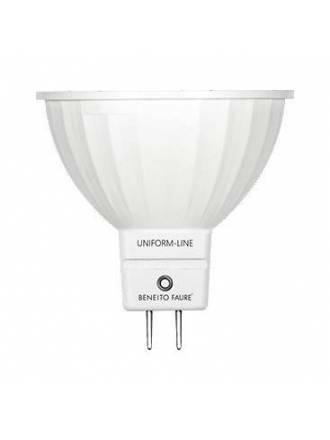 BENEITO FAURE Uniform Line MR16 LED Bulb 6w 12v 120º with luminous flux level of 462 lumens. 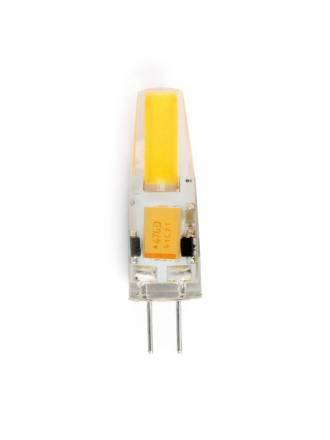 MASLIGHTING MR16 LED Bulb 6w 12v 120º with luminous flux level of 490 lumens.